Junior, Joseph and Cody are playing outside when Junior gets bitten by a rabid squirrel. Junior then shows multiple signs of having rabies, and Chef Pee Pee calls in an expert. 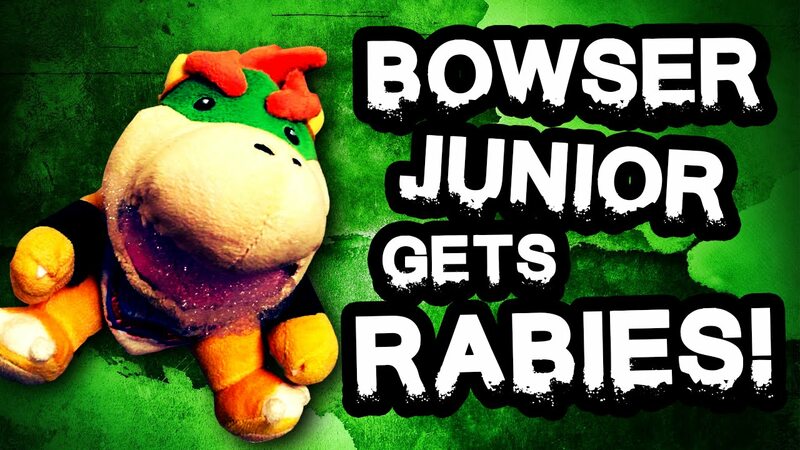 original title: Bowser Junior Gets Rabies!